The remote forests of the Guatemalan highlands have been hiding a secret. Among the trees and moss a stunning amphibian, lost to science for 40 years, has been happily going about its business. Now researchers have once again discovered the Jackson’s climbing salamander, not seen and feared extinct since the 1970s. Amazingly, the discovery of this little-known salamander comes just a few months after Global Wildlife Conservation launched the Search for Lost Species, which highlights the “25 most wanted” animals and plants that haven't been seen for decades. By scouring the oceans, rainforests, deserts, and grasslands, it hopes to rediscover these elusive and often quirky creatures, and show that there is still hope for much of the planet’s wildlife. Nestled alongside the Pondicherry shark, Wallace’s giant bee, and the Wondiwoi tree kangaroo was Jackson’s climbing salamander. It was first discovered in 1975 by Jeremy Jackson and Paul Elias, as they explored the Cuchumatanes Mountains of Guatemala. Yet after that initial sighting in the 1970s, no one would see the amphibian again for a long time. But it wasn't for lack of trying. Since 2005, the curator of herpetology at USAC University in Guatemala, Carlos Vasquez, has spent over 3,000 hours across 30 mountain expeditions in search of the mysterious salamander. During this time, the brilliant yellow amphibian, which unsurprisingly has the nickname “golden wonder”, remained hidden. During these trips, however, Vasquez trained park guards on what to look out for, and earlier this month the call came in. One guard snapped a picture of what appeared to be a juvenile Jackson’s climbing salamander, and sure enough, confirmation proved he had indeed struck gold. 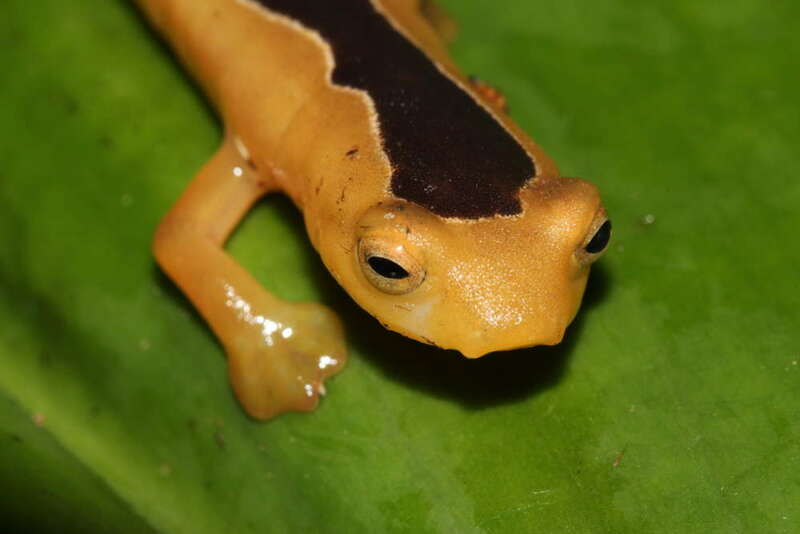 The discovery was made on the border of a new park, called the Finca San Isidro Amphibian Reserve, set up in part to speculatively protect the golden wonder, along with two other recently rediscovered salamanders found by Jackson and Elias in 1975, the Finca Chiblac salamander and the wondrously bizarre long-limbed salamander. 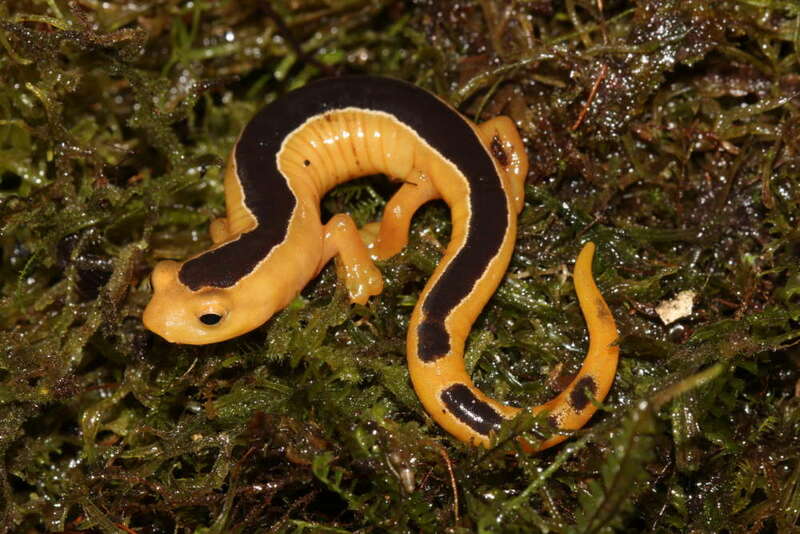 This completion of the salamander triad will hopefully help conservationists expand the size of the reserve, and protect more of the mountains.